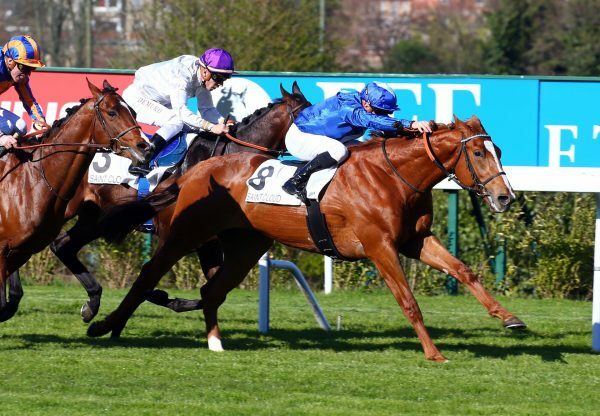 Leading first-season sire Mastercraftsman was responsible for the top lot at the opening session of Arqana’s October Yearling Sale in Deauville on Monday courtesy of a 320,000 euros colt. 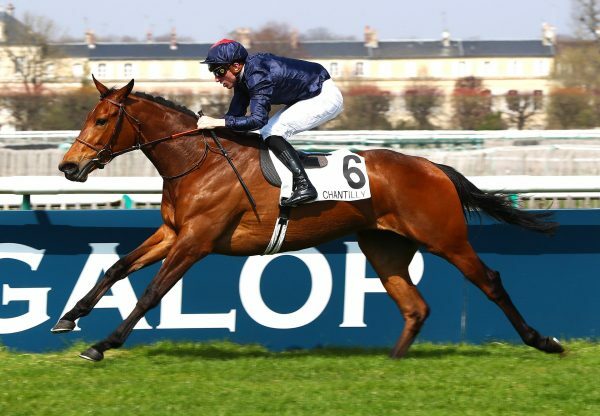 Offered by Ecurie des Monceaux, the handsome youngster hails from the family of Peintre Celebre and is set to race for the Coolmore partners after being knocked down to Demi O’Byrne. “He was a very good-looking colt and well-bred. 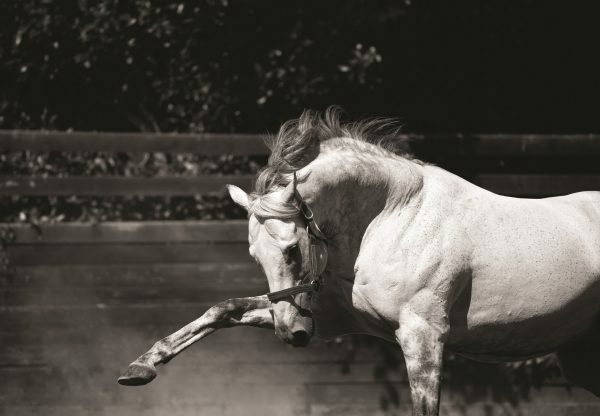 He is by a sire that is doing very well,” said O’Byrne. 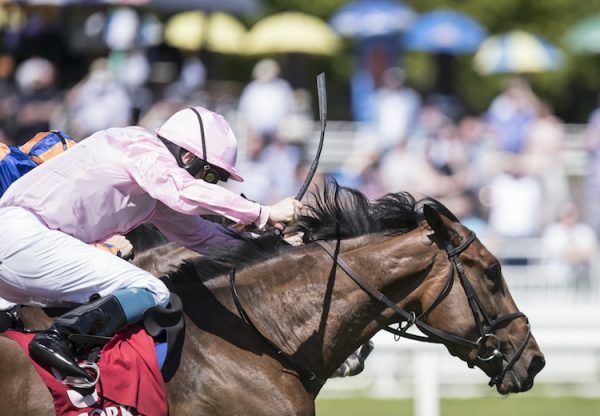 Meanwhile, Mastercraftsman’s recent G3 Autumn Stakes winner Kingston Hill (2c Mastercraftsman-Audacieuse, by Rainbow Quest) could reappear in Saturday’s G1 Racing Post Trophy after being supplemented for the Doncaster contest. 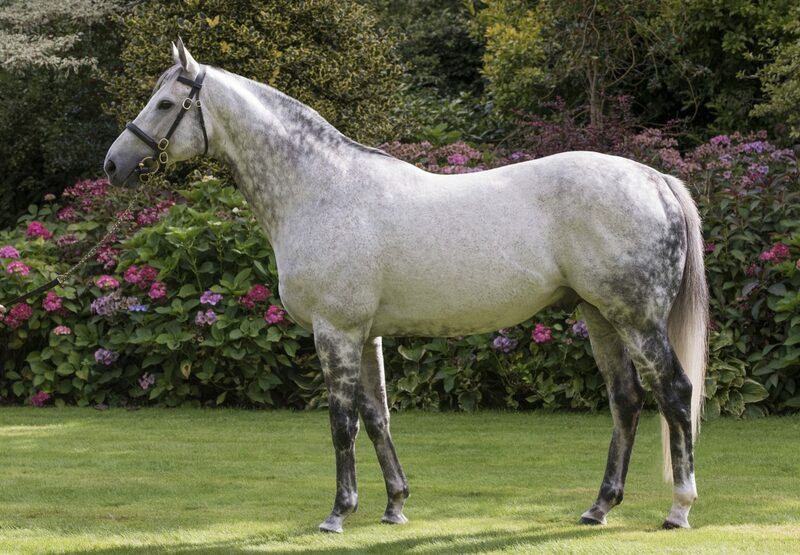 The stallion is also responsible for another leading 2014 Classic contender in Sir Robert Ogden’s G3 Prestige Stakes heroine Amazing Maria (2f Mastercraftsman-Messias Da Silva, by Tale Of The Cat).